One on One – Many teens benefit from a one-on-one form of therapy with a licensed therapist. 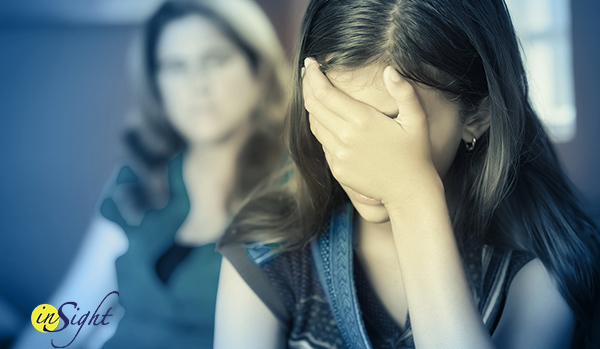 Look for a therapist that specializes in dealing with adolescent and young adult issues that your child is facing right now so that you know they will get the chance to talk to someone experienced in dealing with these problems. Your child may be comfortable expressing their feelings and working through their issues in more of this type of setting. Group Therapy – There are many different places your teen can go where they can participate in group therapy and treatment sessions. These groups are made up of other teens and young adults like your child that may be facing the same or similar issues your son or daughter is dealing with right now. In this atmosphere they can build camaraderie with others in the age group that understand the troubles being faced and gain some insight from those in their peer group to help them with recovery. 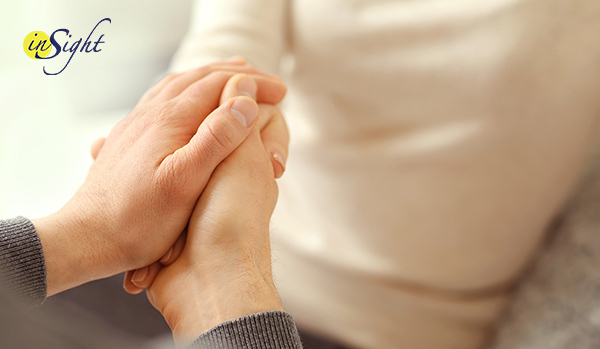 Family Therapy – The entire family will be able to benefit from treatment sessions with an expert in family therapy. The therapist can work with the family unit as a whole so that issues and problems can be discussed openly and strategies worked on that the family can employ to help bring the family back together as a stronger unit. Finding the right type of help for your family is important so you can all work together to overcome the problems that your troubled teen may be facing. When your child sees that they have your full support in working towards healing it can help to make the process more effective.